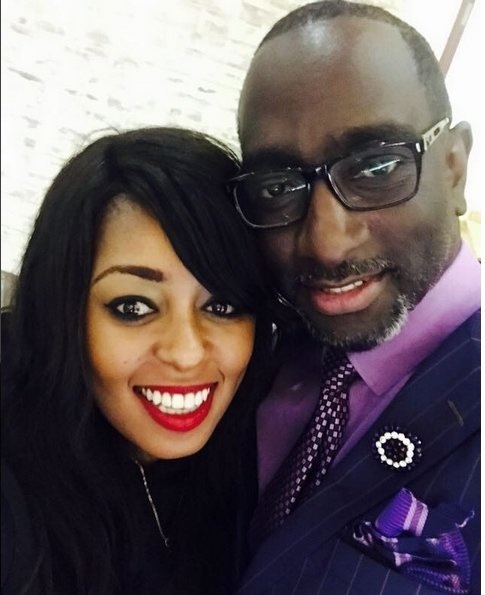 Monday, December 03, 2018 - Popular city pastor and fashionista, Robert Burale, is a proud owner of the fastest divorce record in Kenya. 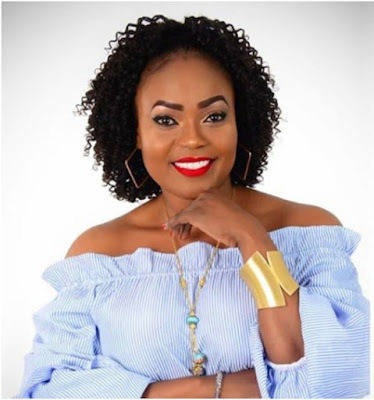 Burale, who came to the limelight a few years ago thanks to the Fashion Show on Citizen TV where he was a panelist, was divorced after only one year and two days of marriage. His ex-wife, Rozinah Mwakideu, who is a sister to radio personality Alex Mwakideu, has spilled beans on their short-lived marriage. During a radio interview, Rozinah revealed that Burale was a wolf in sheep’s skin who frustrated him to the point of contemplating suicide. Burale opened up on his failed marriage early this year where he claimed that the main reason why it didn’t work out is because he rushed to marry his wife without dating for a long time. “We courted for five months and then got married in the same year. Everybody said we were rushing it but we were in love, in hindsight, we should have listened. We dated, courted, paid dowry and got married all within five months. Her parents were okay.” He said.